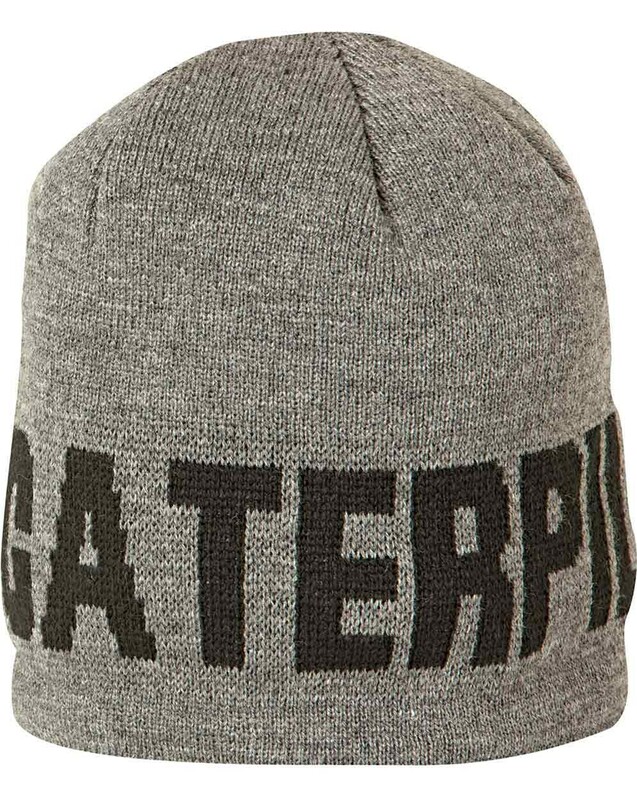 CAT 1128043 Branded Cap in 100% acrylic. 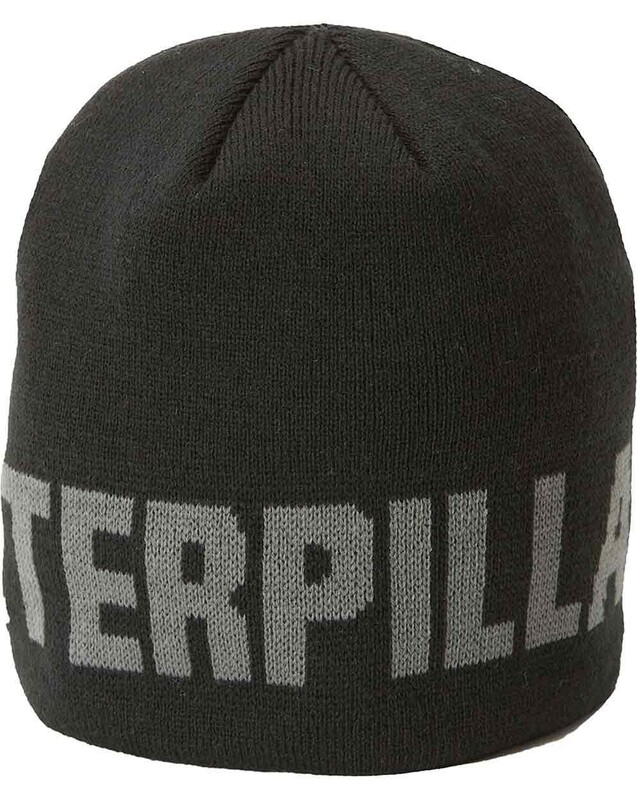 A knitted beanie style hat with a knitted in caterpillar wraparound logo. 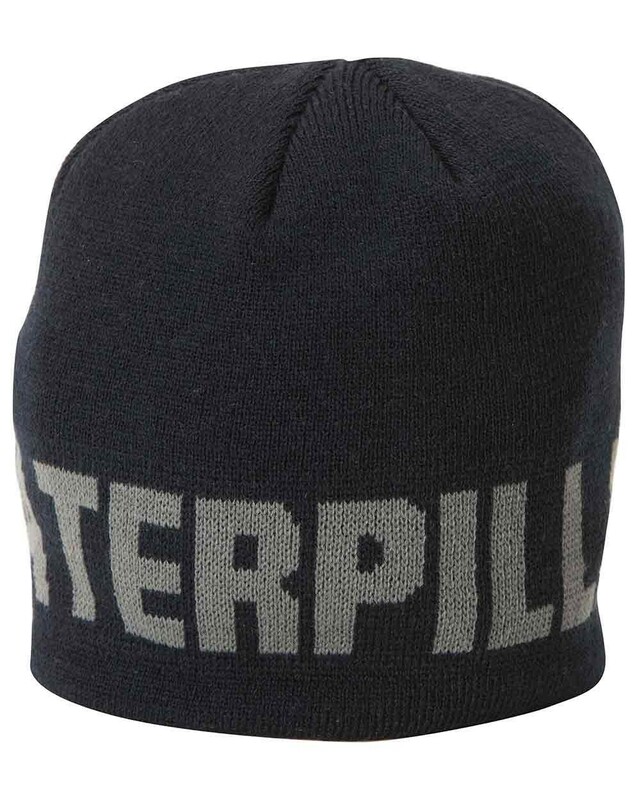 Available in one size and three colours.